INSPIRATION BLOG - Page 19 of 29 - Spreading smiles with fun inspiration from families, friends and people alike. Read inspiring stories, learn fun recipes and stay up to date with new products and giveaways! 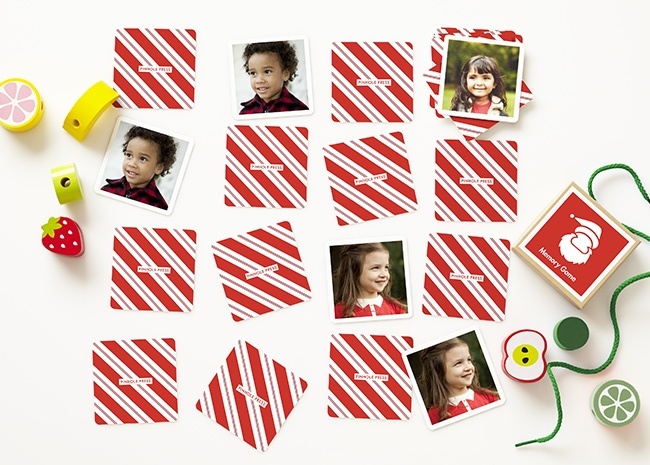 The Complete Guide: How Much Should You Spend on Children’s Gifts? A photograph is a priceless memento that acts like your own time machine, transporting you back to a moment in your life that you may have trouble recalling when you’re older. Antique family photos taken before you were born do even more: They allow you to get up close and personal with relatives you may never have had the chance to meet. The amount of change and growth babies experience in the first year is a marvel to witness. In fact, the only other time in their lives where they do more growing in such a short span is during those few precious months in the womb. 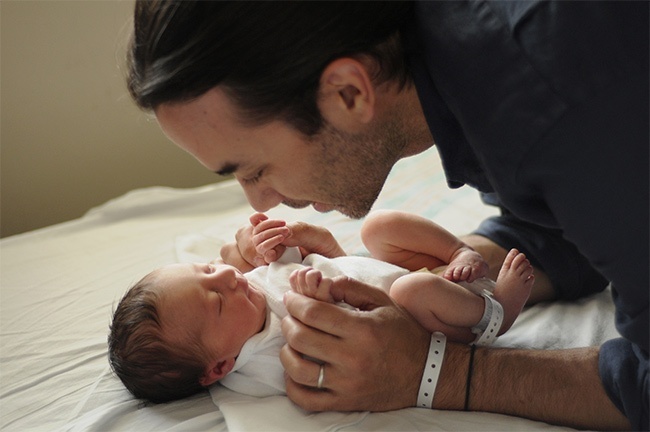 In a single year, you will watch your baby gain social and emotional skills, increase her capacity for language and communication, and grow her cognitive and thinking abilities. 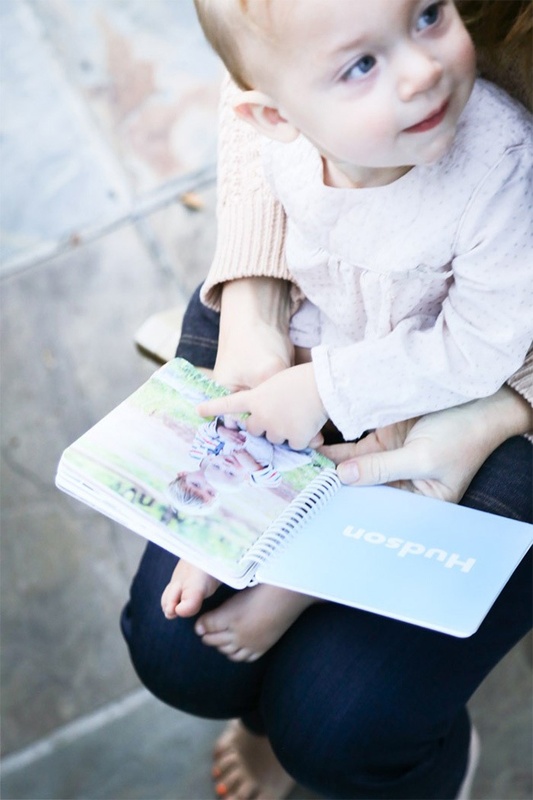 Having a custom board book with family names and faces, or learning how to create a board book, is a great way to engage with your baby and help her grow and learn over that first year and beyond. It’s been another hectic morning for Jill. She is at home with her 13-month-old son, trying to accomplish all the things a parent must do every day. It’s not going well, and she is harried and frustrated. In that moment, she feels a tug at her pant leg and looks down. There is Hugh, whining a bit. He wants attention. The cherished friendship between children and their books has thrived for hundreds of years with no sign of fading. 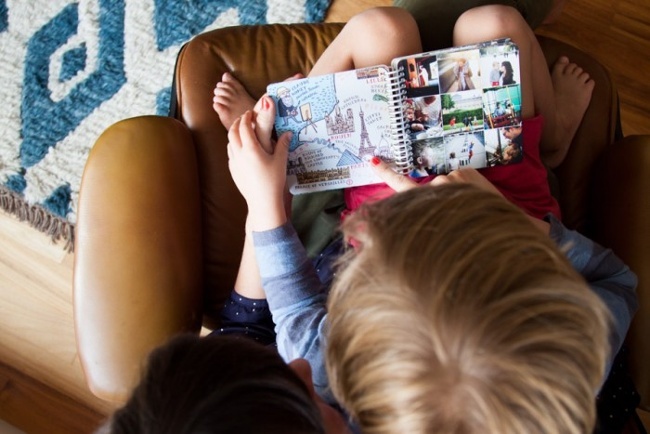 From fabric and board books in the infant and toddler years to paper pages later on, books are a comfort, escape, entertainment and teaching tool for kids of all ages. Take this magic one step further by creating a personalized reading experience for your child with the Mini Book of Names and Faces. This post about Pinhole Press was first published on A Cup of Jo. You can view the original post here. 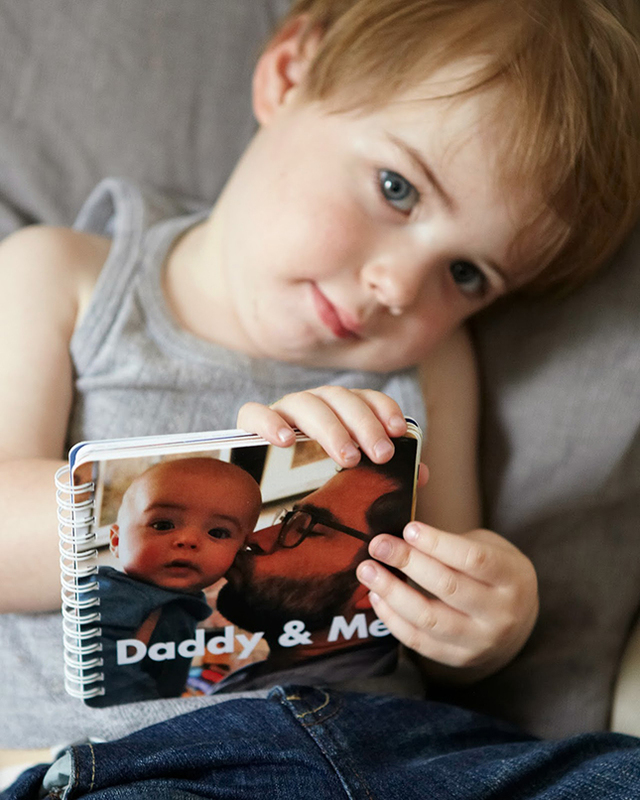 This past Father’s Day, we made Toby a board book about his adventures with Daddy. He LOVED the book and still reads it all the time. 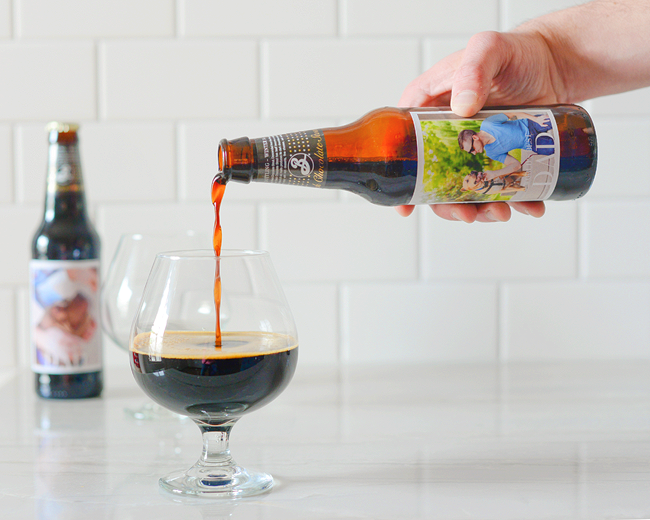 Custom Stout Floats and Personalized Beer Labels for Dad! Every year, Scott and I like to treat each other on our respective Mother’s and Father’s Days. Although we don’t currently have children of our own, we are very proud parents to four rescue pets that we love, as we say, to the moon and back! As a result, we may take the dogs on a picnic lunch in the park, or we might go on an extra long walk with the pups around the neighborhood. This, of course, while indulging on sundaes from the local Tastee Freeze. I had a fun treat in mind this year for Scott, and I was excited to make it extra personal by using custom beer bottle labels from Pinhole Press! 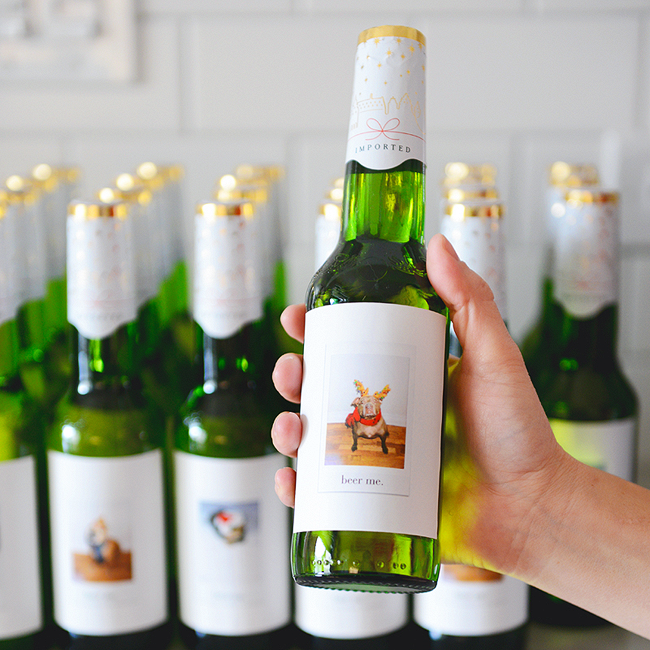 Although you can apply the label directly on the beer bottle, I peeled the regular beer label off first and then applied the personalized beer labels for a seamless look. After allowing the bottles to soak in a bowl for 30 minutes, the labels scraped off with little effort. I surprised Scott with the photos I chose, and he got a good laugh out of it! Mission accomplished. Last year, Scott and I hosted a holiday party in our new-to-us home, and we had such a great response, that we decided to make it an annual tradition! You might remember that we made custom Pinhole Press invitations and labels to snail mail to our guests, but this year, we stepped it up another notch and created personalized labels for the drinks. I did something similar for Scott this past Father’s Day, and it was just as much fun to share the silliness with our closest friends over the weekend. But first, we had to come up with a design! 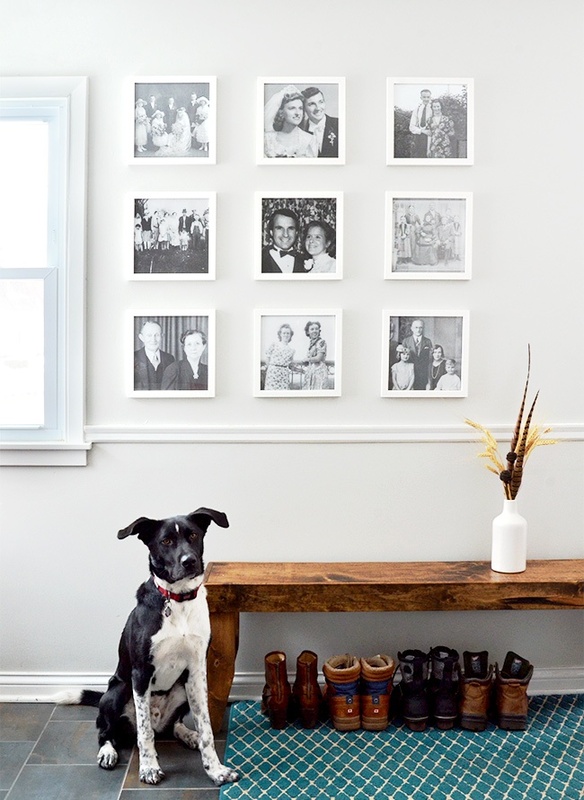 Since our four legged kiddos rule this roost, we made them the stars of the show, naturally. I took a mini instant photo of each, scanned them in and used those images for personalized Pinhole beer and wine labels. A Beautiful Mess just Launched A Color Story App. Is it Worth the Download? 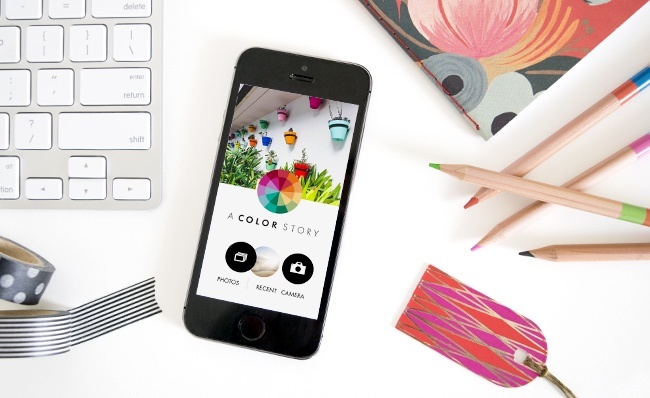 The ladies at A Beautiful Mess have just released a new photo editing app called A Color Story. We dove in immediately to understand how this new app can impact your iPhone photos and delight your social media feeds. But, first things first.